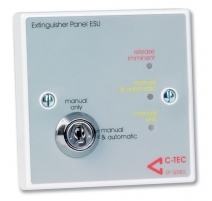 Certified to EN12094-1 and EN54 parts 2/4, C-TEC’s EP203 three-zone automatic extinguisher panel is ideal for use areas housing expensive, dangerous or irreplaceable items of equipment such as computer suites, archive storage areas and generator rooms. 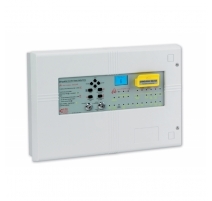 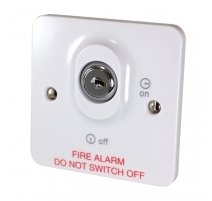 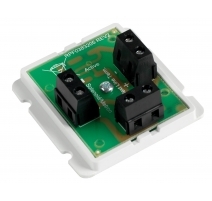 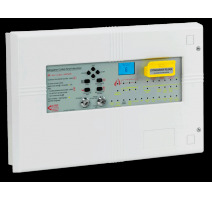 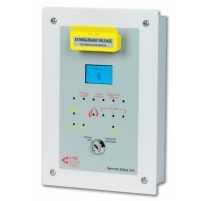 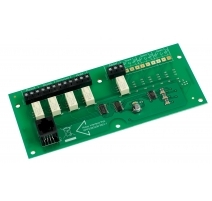 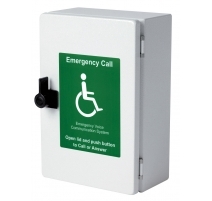 A selection of flush or surface Remote Status Units and IP66 rated Hold and Abort buttons are also available. 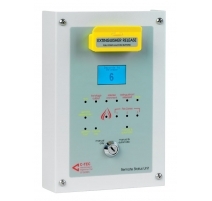 EP203 Automatic Extinguisher Panels There are 9 products.